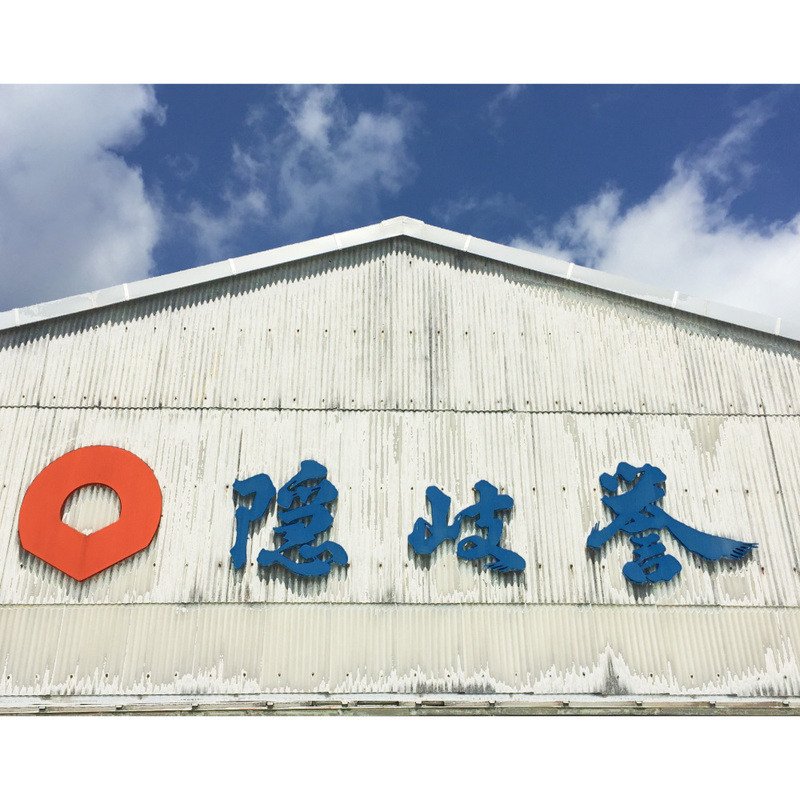 Oki shuzo was established in 1972 as a result of a merger of five breweries on Oki-shoto islands. Oki-shoto islands have been designated as a UNESCO global geopark. And there are two famed mineral waters, both of which have been selected as “100 famed mineral waters in Showa.” Surrounded by this rich nature, we are brewing refined sake, shochu, and liqueurs. *Please note that sometimes we may have to turn down your request due to our situation. Please call us for reservation beforehand. Without reservation, we may have to turn down your request. We serve the new brew of our sake and food prepared from the ingredients from Oki, and host a sake-tasting game, where those who answer all correct would receive a luxurious prize.